CarToonHeadZ® - Shop Now & Save! 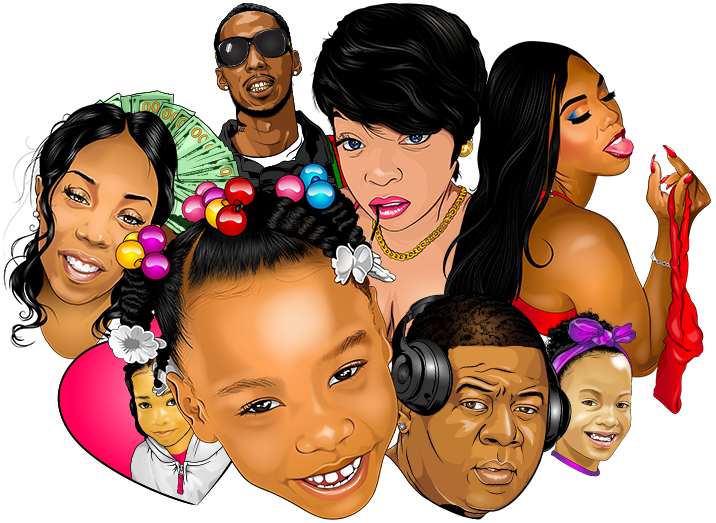 - CarToonHeadZ | Get 'N Toon! IT'S YOUR TURN TO #GetNTooN!